According to New York State law, all children under the age of 4 must ride in child safety seats, and all children should ride in a child restraint system until their 8th birthday. Easy right? Not so fast. New York State law also requires all front seat passengers to wear seat belts. Children under the age of 16 must wear seat belts when they are in the front seat or the back seat. Children under the ages of four must ride in safety seats. The penalty for a seat belt or car seat violation is a fine of up to $50. If the violation is for a person under the age of 16, the driver receives a maximum fine of $100 and three driver violation points on the license, if convicted. 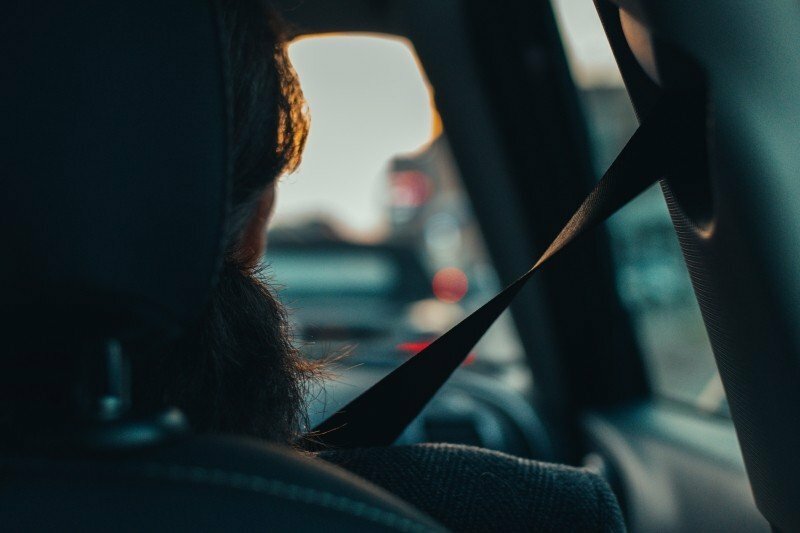 Now adults must wear seat belts, but to complicate matters more, adults caught without wearing seat belts will receive a ticket but it does not result in points on their license. The same violation for a child without the proper restraint (as determined by the officer during the traffic stop) is 3 points. Make sure everyone is wearing a restraint. Follow manufacturer’s instructions for the child’s height and weight. Do not rely exclusively on age, as a small framed child will require more restraint than his/her age suggests. Drive safely. If you receive a ticket for an improper child restraint, call us for a free consultation. Three points per ticket can add up fast if you have more than one child in the car.